CodeScan 4.2 is now available! This huge update adds 20+ new and updated rules as well as improved documentation, bug fixes and SonarQube 7.6 compatibility. CodeScan 4.2 includes a large amount of new security rules covering field level security, insecure hash algorithms, unescaped values and CSRF protection. New documentation allows you to understand these vulnerabilities better by providing detailed information from trusted security authorities such as OWASP and SANS. You can find the full list of rules and their descriptions in the Release Notes section of our Knowledge Base. 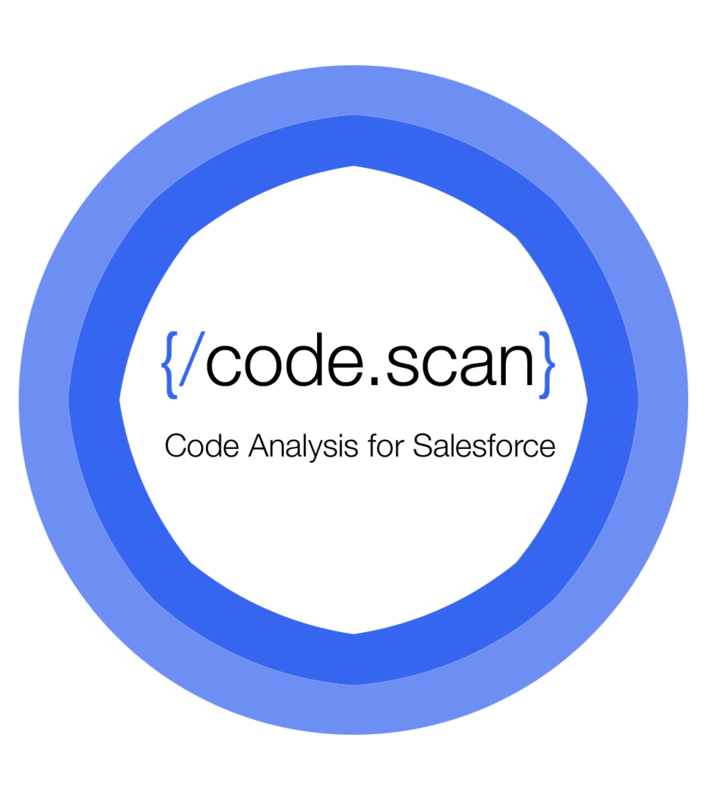 Our new code quality rules catch issues such as suspicious for-loop incrementers, certain class names taking precedence over Salesforce system classes and other issues that can cause problems if not addressed. SonarQube 7.6 adds a range of great new features such as a cleaner directory structure and simplified Quality Gates. Learn more about these new features on the SonarQube website. We have also fixed some problems and added support for Inherited Sharing Keywords in Apex. You can learn more about Inherited Sharing Keywords from the Salesforce Release Notes. CodeScan 4.2 is available for Self-Hosted users from our Downloads Page. Install instructions are available at docs.codescan.com. If you are a CodeScan Cloud user, CodeScan 4.2 is already installed and ready for use. Don't let your code be a risk.